Film treatment and script writing. I have taught design trainees and developed and run student workshops in film making. I have also delivered workshops and lectures to university students in design. my role as Creative Director at Blueboat I worked with schools from around Australia to define their school's culture, using a framework I developed. 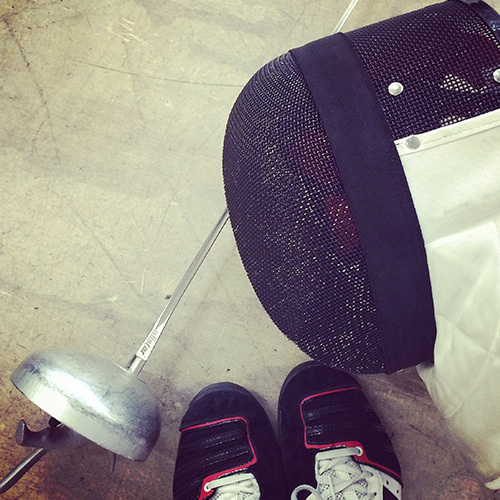 I'm looking for a fencing club in SF!